Not that long ago, home delivery was limited to pizza arriving at your door. Nowadays, home deliveries can include a mattress in a box, a new pair of winter boots and your weekly groceries dropped off on your doorstep within 24 hours of ordering — often with free shipping and other benefits included. Led by the exponential growth of Amazon, home delivery is continuing to undergo a rapid, dramatic transformation, and it’s forcing companies to keep pace or risk being left behind. With the likes of Home Depot offering same-day shipping services in 35 major markets across the United States and online shoe retailer Zappos providing free next-day delivery, the home delivery trend is prevalent across all industries, and it’s set to grow even more in the years to come. In fact, according to a study by the Food Marketing Instituteconducted by Nielsen, American consumers are expected to spend upwards of $100 billion on online groceries by 2022. 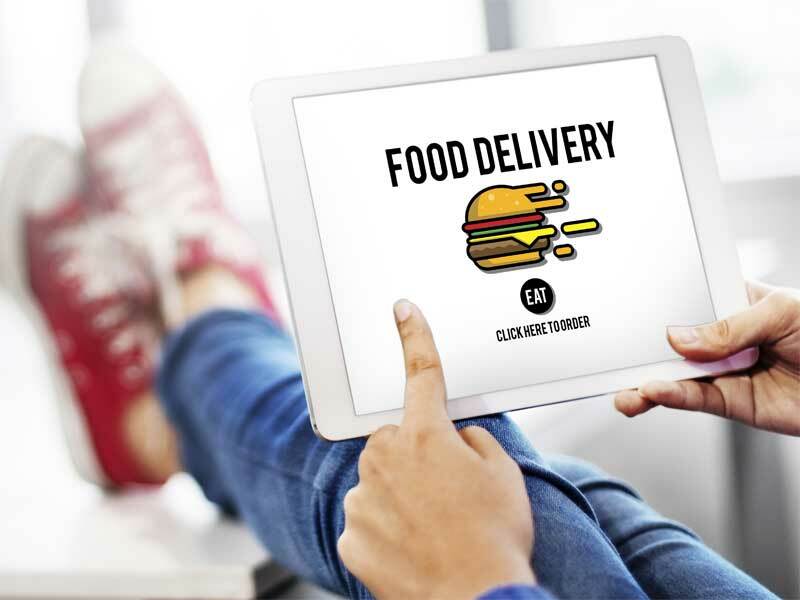 As home delivery has grown in popularity, so have consumers’ expectations, and there is no going back. 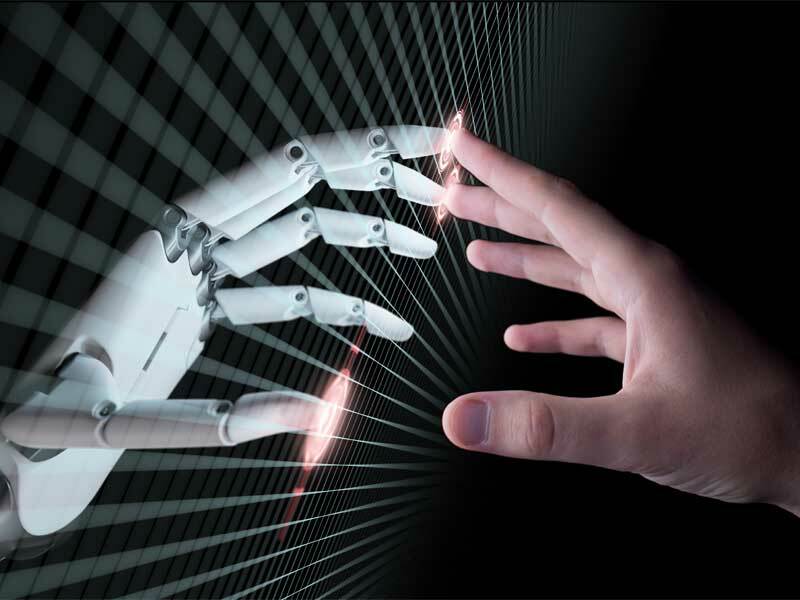 There are, however, ample opportunities for forward-looking brands to optimize their processes and operations by leveraging innovative technologies such as intelligent automation and robotic process automation (RPA) to help them ‘deliver’ the best service. Domino’s built its reputation on a 30-minutes-or-less delivery guarantee. It was a marketing ploy meant to lure customers away from competing pizzerias. And although Domino’s discontinued this particular policy a long time ago, it permanently changed customers’ expectations of what good looks like for fast-food delivery and paved the way for industry disruptors like Uber Eats and Slice. Scott says Slice uses intelligent automation and RPA extensively to create better experiences for customers and their 10,000 pizzeria partners. “On the customer side, we are able to create an experience that’s perfectly catered to their wants and tastes, while also offering suggestions they may not even realize they wanted or needed,” says Scott. For example, customers are able to get personalized push notifications and emails for pizza-eating occasions, such as a rainy night, a big sporting event or a holiday. Today, automation helps companies elevate the customer experience with deeper insights into consumers’ likes, dislikes and habits. Making business more predictable is a key feature of automation — but it’s not the only way that this new technology strengthens the company-consumer relationship. Businesses are also using automation to improve the quality of care at every customer touchpoint, be it in-store, over the phone or via text or direct message. For instance, a contact center can use a bot to help route customers more accurately, which in turn speeds up care and reduces friction. Need a delivery time or location changed? Today, it’s as easy as sending a text message. 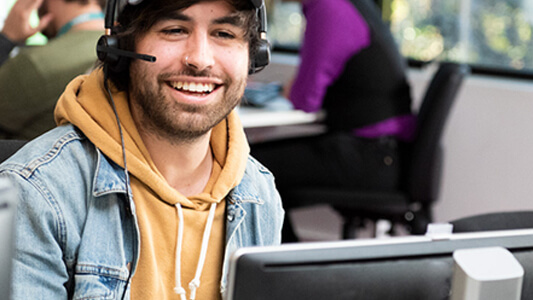 Deploying elements of intelligent automation and robotic process automation strategically to meet customers where they’re at — rather than trying to force them into a one-size-fits-all service model —is becoming the cornerstone of modern day customer service. Peter Polydor, principal of venture capital firm Ergo Capital, says automation can also help humans solve more complex tasks within the distribution puzzle. 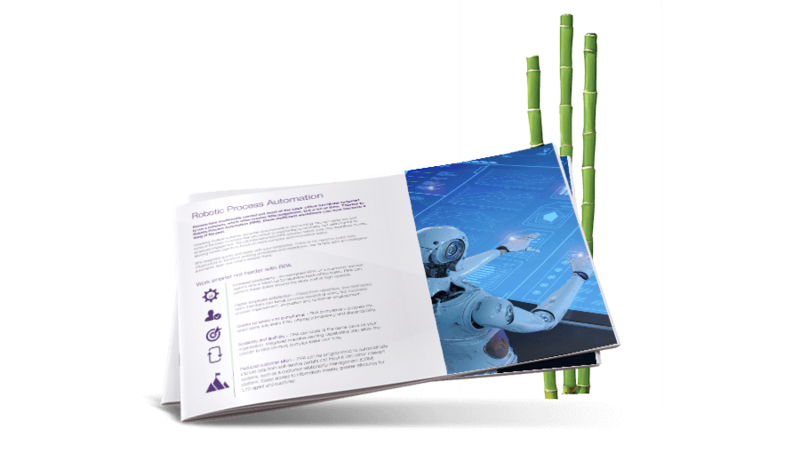 He points out that intelligent automation can reduce errors and delivery delays, as well as improve standardization of systems across global operations. “Every firm is trying to crack the ‘last mile’ to their customers. The supply chain is well managed and has high efficiency, but getting the package from the distribution center to a customer’s home remains the hardest challenge,” says Polydor. He notes that Amazon — with its developing drone delivery service, the Amazon Key that allows delivery people to enter a home, and appealing same-day delivery service — continues to set the bar in the home-delivery space. These next-gen technologies require constant monitoring and care as their capabilities will continue to evolve in the years ahead, helping brands get even better and faster at meeting — and even predicting — consumers’ needs and wants. And, as automation continues to evolve, excitingly, so will the customer experience.